This video is a perfect representation of the amazing performance of the 2017 Jaguar XF! With the use of a “smart cone”, the video shows off the particularly great handling and speed of the XF in a challenging road course. The views of the sleek exterior and interior in this video will certainly catch your eye! Jaguar Colorado Springs in Colorado Springs, Colorado, convenient to both Monument and Pueblo, will be getting our 2018 Jaguar XF inventory soon. But you don’t have to wait! 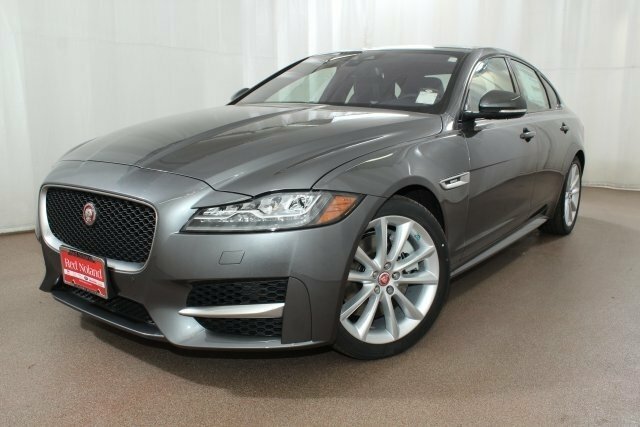 You can buy the powerful, luxurious 2017 Jaguar XF now at Jaguar Colorado Springs. Stop by our Motor City showroom today and experience Jaguar XF in person!